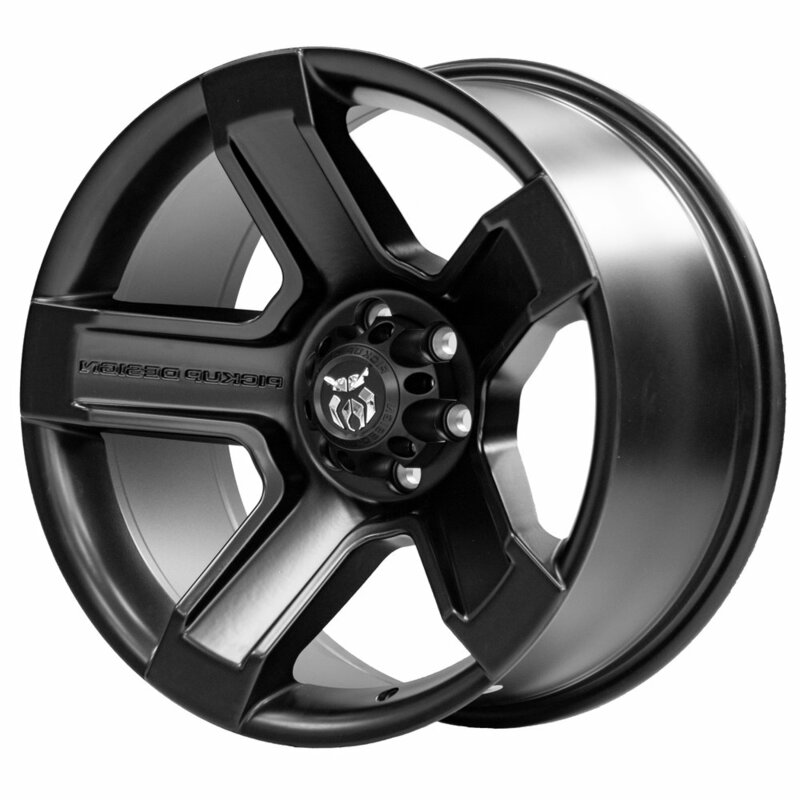 RVE designs it's own range of top end premium and exclusive wheels right here in New Zealand. 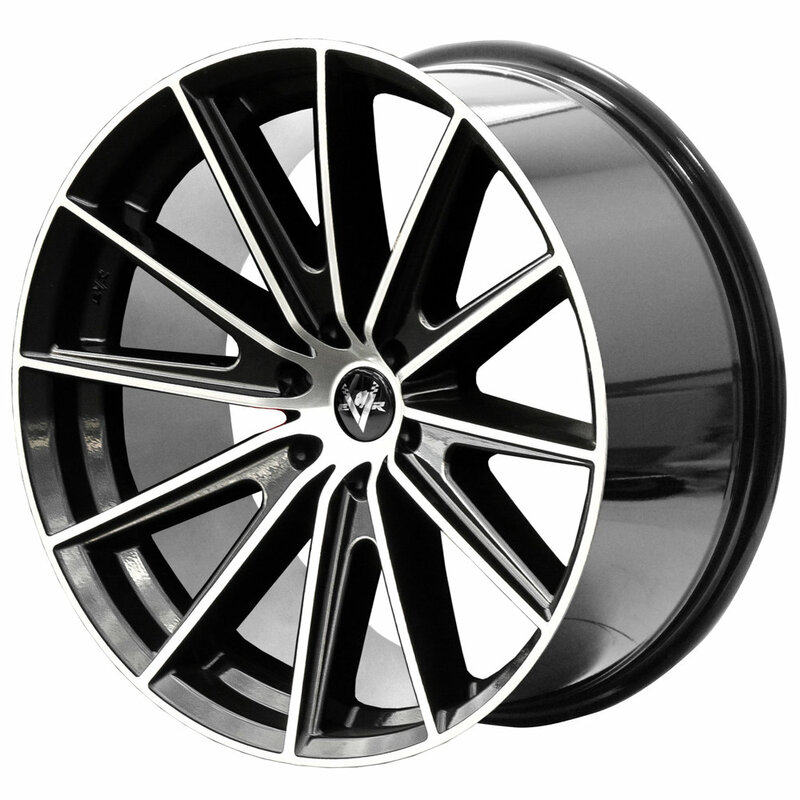 Built to cater to the specific requirements of the fashion conscious driver, an EVR wheel is a statement of personality. 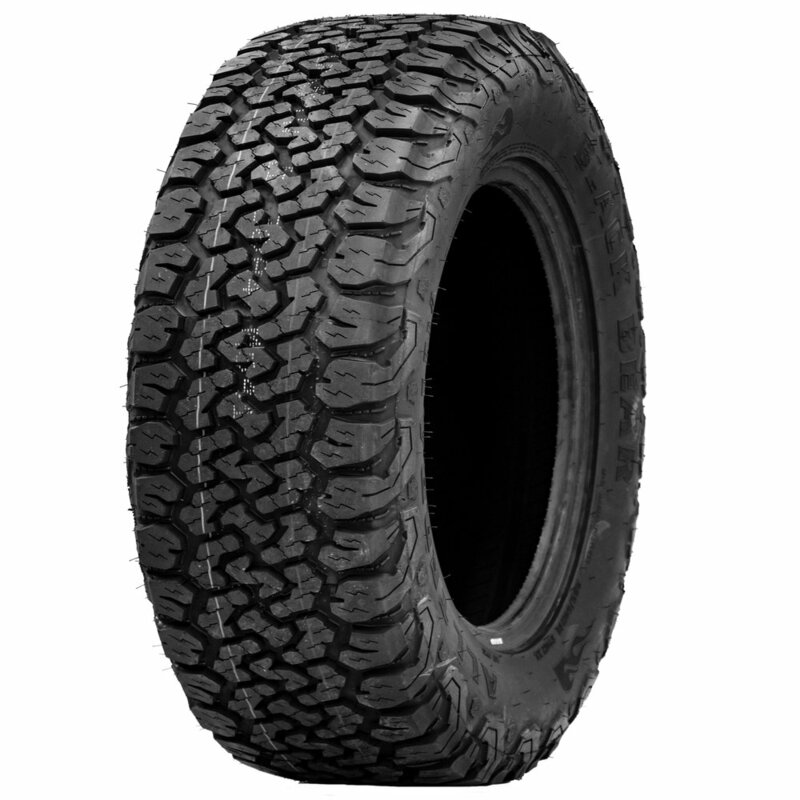 We endeavor to match the original offset and rolling diameter specification with all our wheel and tyre packages. 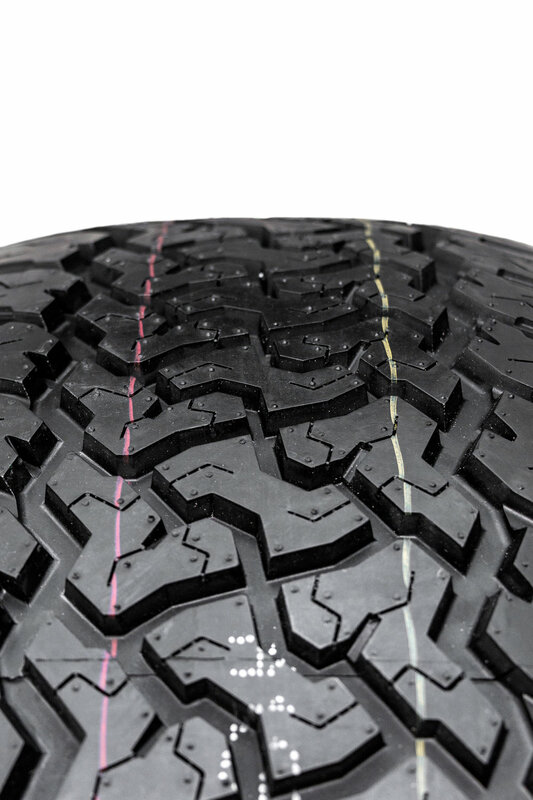 Correct sizing maintains an accurate speedometer reading along with ensuring the original suspension geometry is not compromised.